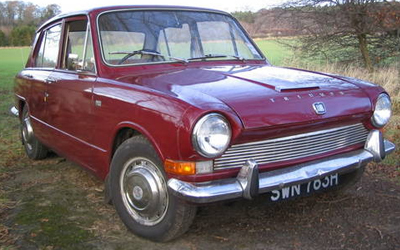 This small, well appointed front-wheel-drive saloon was another radical departure for Triumph that it subsequently retreated from. 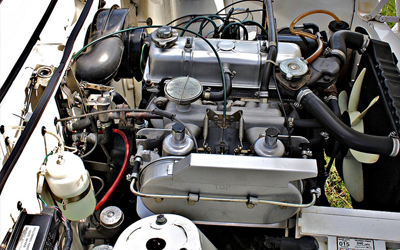 Engine is the same as the Herald 13/60's, but it was joined in 1967 by a twin-carb version in the sportier 1300TC. That got an extra 14bhp, plus a brake servo to help cope with it. 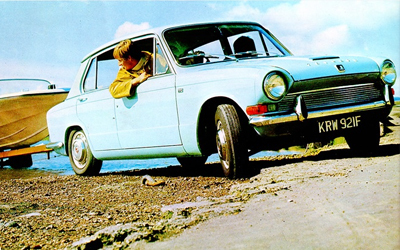 Both were replaced by the 1500 in 1970, an elegant restyle that saw the car grow seven inches in length and acquire twin headlamps. 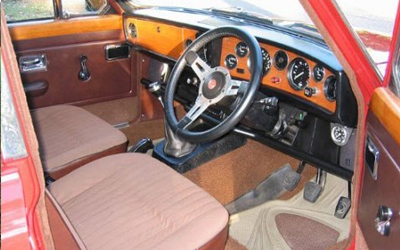 Wood and deep carpets added to the attractions, but its days were numbered as Triumph already had a rear-wheel-drive alternative.